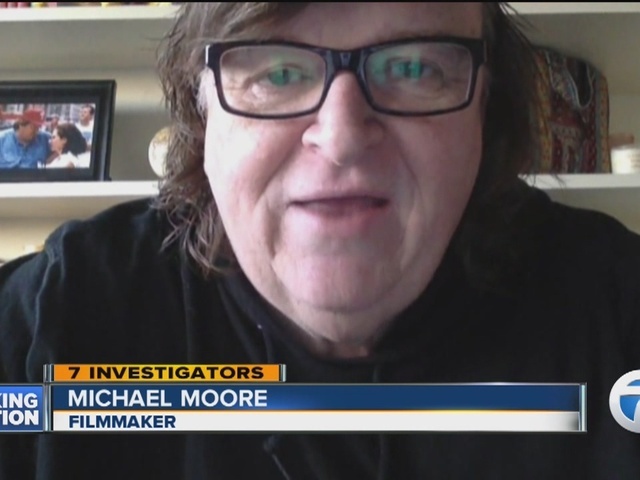 Critically acclaimed director Michael Moore has written a letter to Michigan Gov. 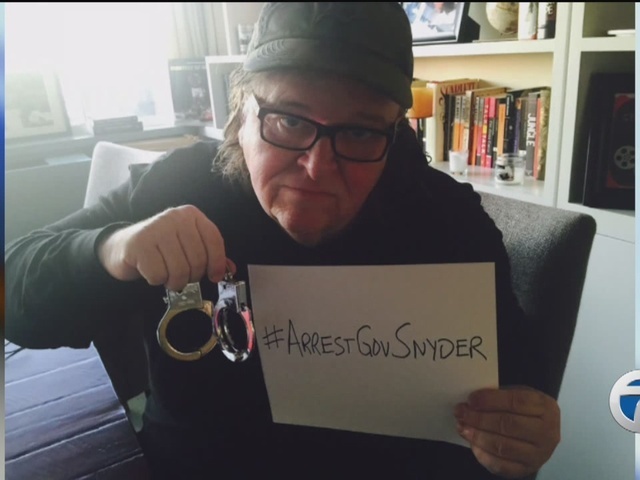 Rick Snyder and started a petition asking the United States Attorney General to prosecute and arrest Snyder over his handling of the Flint water crisis. 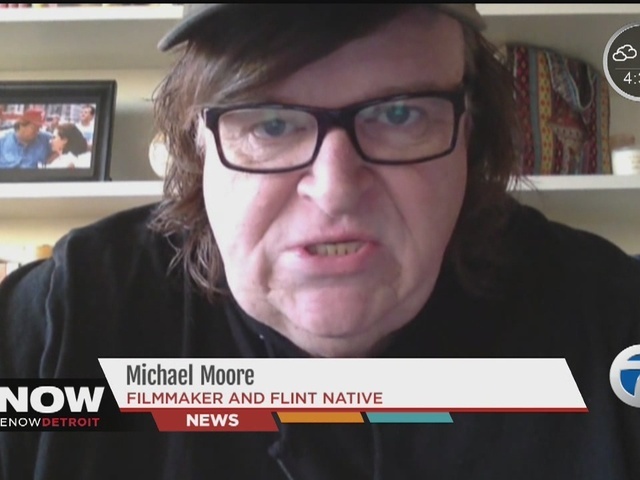 Moore, 61, who is also from Flint, sent the letter just one day after Snyder declared a state of emergency in Genesee County because of problems with lead in the city’s drinking water. He said he is asking everyone to sign the petition on his website. He joins Cher, who blasted Snyder on Twitter saying , “GOV. Of MICHIGAN IS A MURDERER,” among other statements. "It's unfortunate that someone would use such rhetoric at a time when Gov. Snyder is working so closely with Flint's leaders on coordinated efforts to protect the health and welfare of people in the city and across our state." You can read the entire letter below or on his website here . But you did. Your staff and others knew that the water in the Flint River was poison -- but you decided that taking over the city and "cutting costs" to "balance the budget" was more important than the people's health (not to mention their democratic rights to elect their own leaders). So you cut off the clean, fresh glacial lake water of Lake Huron that the citizens of Flint (including myself) had been drinking for decades and, instead, made them drink water from the industrial cesspool we call the Flint River -- a body of "water" where toxins from a dozen General Motors and DuPont factories have been dumped for over a hundred years. Your callous decision to do this has now, as revealed by the city's top medical facility, caused "irreversible brain damage" in Flint's children, not to mention other bodily damage to all of Flint's adults. Here's how bad it is: Even GM won't let the auto parts they use in building cars touch the Flint water because that water "corrodes" them (link). This is a company that won't even fix an ignition switch after they've discovered it's already killed dozens of people. THAT's how bad the situation is. Even GM thinks you're the devil. Maybe you don't understand the science behind this. Lead, in water -- now, bear with me, this involves a science lesson and you belong to the anti-science party, the one that believes there's not a climate problem and that Adam and Eve rode on dinosaurs 6,000 years ago. Lead is toxic to the human body. There's no way to fully eliminate it once it's in your system, and children are the most damaged by it. By taking away the city's clean drinking water in order to "cut costs," and then switching the city's water supply to Flint River water, you have allowed massively unsafe levels of pollutants and lead into the water that travels in to everyone's home. Every Flint resident is trapped by this environmental nightmare which you, Governor, have created. Like any real criminal, when you were confronted with the truth (by the EPA and other leading water experts across America), you denied what you did. Even worse, you decided to mock your accusers and their findings. As I said, I know you don't like to believe in a lot of science (after all, you used to run Gateway Computers, and that, really, is all anyone needs to know about you), but this time the science has caught up with you -- and this time, I hope, it's going to convict you. The facts are all there, Mr. Snyder. Every agency involved in this scheme reported directly to you. The children of Flint didn't have a choice as to whether or not they were going to get to drink clean water. But soon it will be your turn to not have that choice about which water you'll be drinking. Because by this time next year, if there is an ounce of justice left in this land, the water you'll be drinking will be served to you from a tap inside Jackson Prison. I am calling upon my fellow Michiganders -- and seekers of justice everywhere -- to petition U.S. Attorney General Loretta Lynch, asking her to arrest you for corruption and assault (i.e., the physical assault you committed against the children of Flint when you knowingly poisoned them). 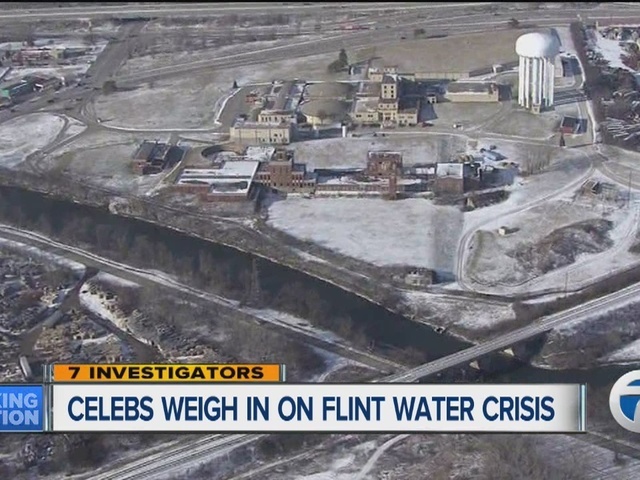 Yesterday, the federal prosecutor in Flint, after many of us had called for months for this action, finally opened up an investigation into the matter (link). Now we need your arrest, prosecution and conviction. And who will be cheering on that day when you are fitted with a bright orange jumpsuit? The poor and minority communities of Michigan who've endured your dictatorial firing of their mayors and school boards so you could place your business friends in charge of their mostly-black cities. They know you never would have done this to a wealthy white suburb. I welcome all to look at the appalling facts of this case, which have been reported brilliantly here, here, and especially here by the great Rachel Maddow. Thank you, Rachel, for caring so deeply when the rest of the national television media didn't. I'm asking everyone who agrees with me to sign on to this petition and call for your arrest, Governor Snyder. You are not allowed to run amok in my hometown like you have done. The children whom you have poisoned have to endure a life of pain and lower IQ's from your actions. You have destroyed a generation of children -- and for that, you must pay. It is time for you to go to prison. Out of mercy, I'll ask that you have in your cell your own personal Gateway computer.